What do fried chicken, Santa Claus, and sustainable energy all have in common? The obvious answer would be nothing. But here’s our take: They each fill a void. In 1970, the manager of Japan’s first KFC woke in the middle of the night with a business idea. 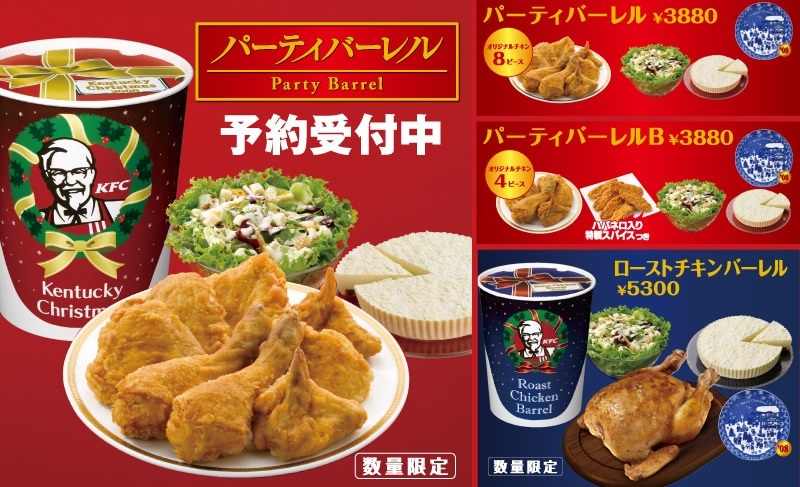 Takeshi Okawara wanted to sell a “party barrel” of fried chicken on Christmas. With the holidays just around the corner, many of us will be heading home to spend time with the ones we love. So, what does home mean to you? Comfort? Safety? Love? Now ask yourself, what does it mean to your customers? Odds are, home is as important to them as it is to you. Home is both a global and unifying concept, and Ørsted is using this human connection to communicate a very important message this holiday season with their Love Your Home campaign.